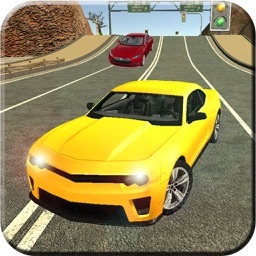 Summer Traffic Car Racing by Farhan P.
Summer Traffic Car Racing is a Car racing 3D endless free game for those who are crazy to drive in summer vacation on a beautiful beach road. 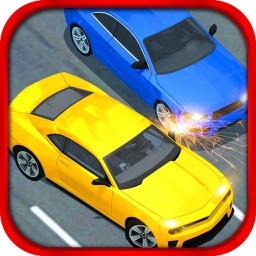 This Summer Traffic Car Racing game for those who don’t has the opportunity in real life to drive fast. So now get ready and avail the chance to drive a car of your choice on an open beach long road for endless arcade racing. The speed is open for you, just push the accelerator on the screen, tilt your mobile to change the direction for overtaking and drifting, so start your endless challenging mission on a car racing road. Summer Traffic Car Racing is a most super challenging car racing simulator game for extreme speed lovers. Drive your racing car through the summer beach highway, earn score and buy your new car. 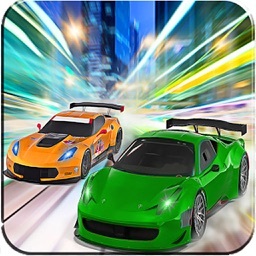 This Summer Traffic Car Racing is a 3D free racing game which has amazing 3D graphics, easy gameplay, nice music and realistic traffic condition for car driving. 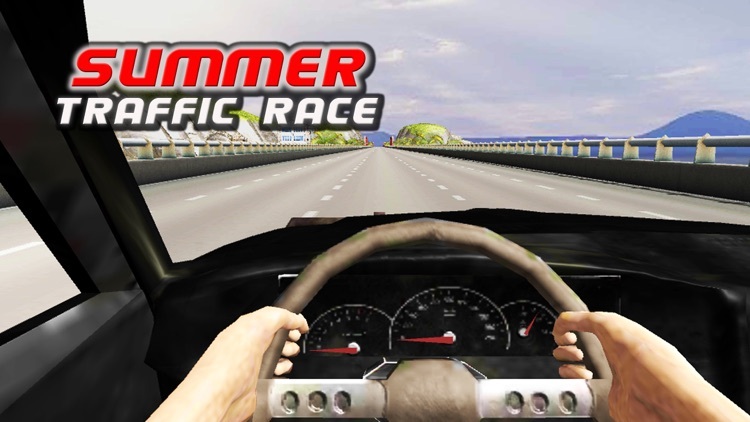 Summer Traffic Car Racing is an extreme challenging game on which you can increase your high speed driving skills on long and endless highways. 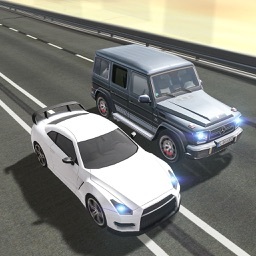 You will face high speed collisions while overtaking the bunch of luxury racing cars and other vehicles. 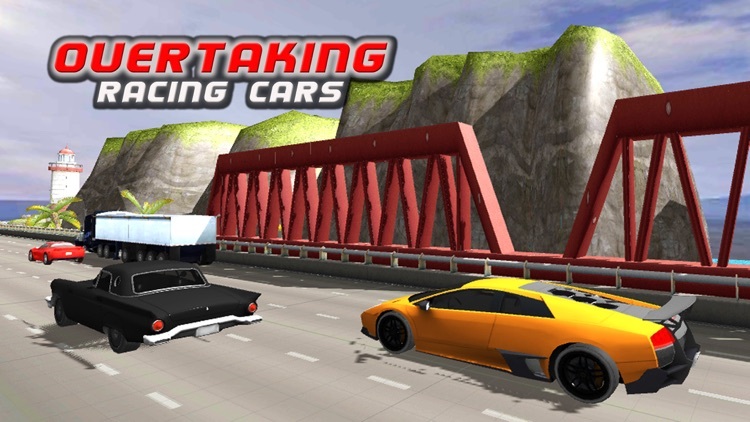 This racing car free game is a better option for you if you want to drive a luxury racing car in high speed on an endless summer beach highway road. 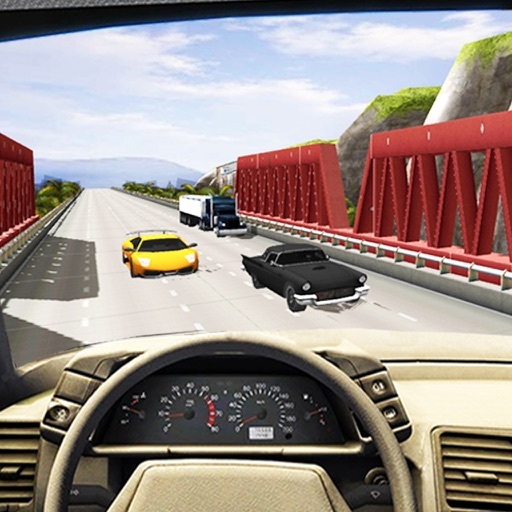 Don’t forget to download and play this challenging opportunity of high speed summer designed 3D highway for car racing. •	Click the Accelerator Button on right side to start the game. •	Tilt your mobile device to change the direction. •	Click the Break Button on left side to reduce the speed OR stop the racing car. 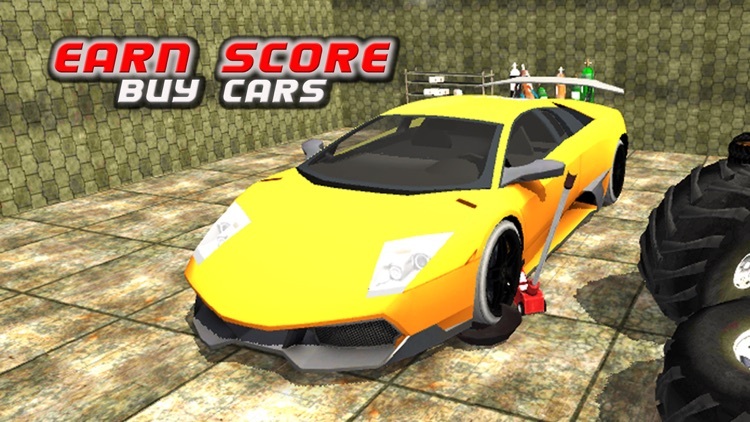 •	Get the bonus score to buy a new car by overtake cars closely to other vehicles. •	When driving over 100 km/h, the more you get the score. 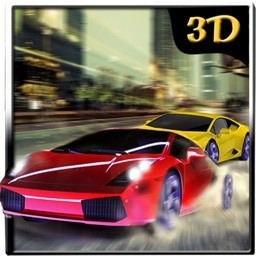 •	Amazing Summer Traffic Car Racing 3D free game: simulation 3D free game. 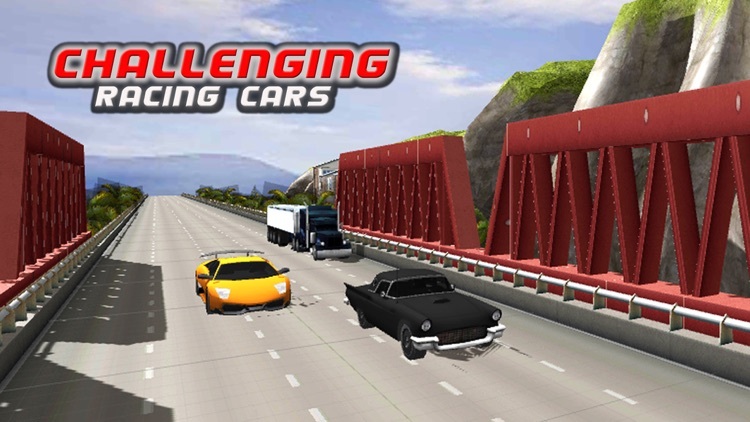 •	Best Realistic and smooth handling racing car game. •	Challenging 3D traffic environment including Cars, Trucks and buses. •	Insane feeling of driving a powerful sports car. This amazing Summer Traffic Car Racing is a Car racing 3D game is completely free, no need to buy anything. Please rate this free Summer Traffic Car Racing 3D game and send your feedbacks and help us to improve our game.